The Handmaid’s Tale Wraps Up a Good But Frustrating SeasonHow long can it avoid the problems that plague The Walking Dead? Elisabeth Moss to Play Horror Author Shirley Jackson in Upcoming ThrillerMichael Stuhlbarg will play Jackson’s husband Stanley Hyman. Jordan Peele Is Recruiting an All-Star Team for His Next Film, UsWinston Duke, Lupita Nyong’o, and Elisabeth Moss are in talks to star. The Handmaid’s Tale Season Two Trailer: The Resistance IgnitesWe’re going back to Gilead. The Handmaid’s Tale Season-Two Teaser Is Mad As HellThe first two episodes of season two will stream Wednesday, April 25. How Elisabeth Moss Got Ready for the OscarsDior pulled off her Old Hollywood glamour look. Elisabeth Moss Set to Star in A Letter From Rosemary Kennedy BiopicThe film is based on personal writings by JFK’s sister, who suffered the effects of a now-infamous botched lobotomy. The Handmaid’s Tale Season Two Looks Cold, Dark, and Grim — So, the SameGood luck sleeping. 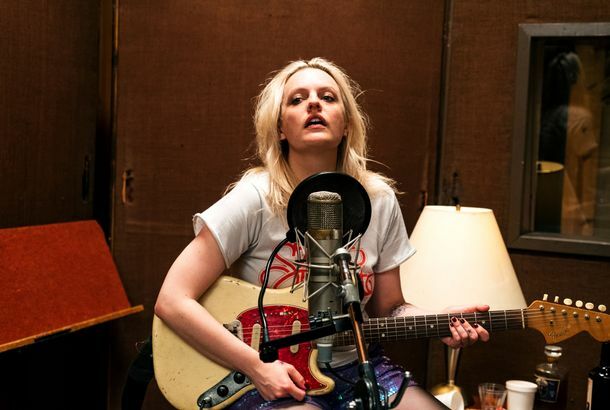 Elisabeth Moss Cast in Historical Underground Abortion Drama Call JaneChicago’s Jane Collective helped women terminate pregnancies in the late 1960s and early 1970s prior to Roe v. Wade. Elisabeth Moss Finally Won an Emmy and Thanked Her ‘F*cking Badass’ MomAfter eight nominations. Top of the Lake: China Girl Trailer: Elisabeth Moss and Nicole Kidman Team UpPremiering Sunday, September 10. Elisabeth Moss to Star in a TV Series About Typhoid MaryBased on Mary Beth Keane’s novel Fever. The Director of Force Majeure Made a Fantastically Uncomfortable Art-World FarceRuben Östlund’s eye for the subtleties of human behavior, especially public behavior, never fails. Why The Handmaid’s Tale’s Voice-over Works So Unusually WellConsidering how rarely voice-over works on TV, the fact that Handmaid’s does feels like something close to miraculous. 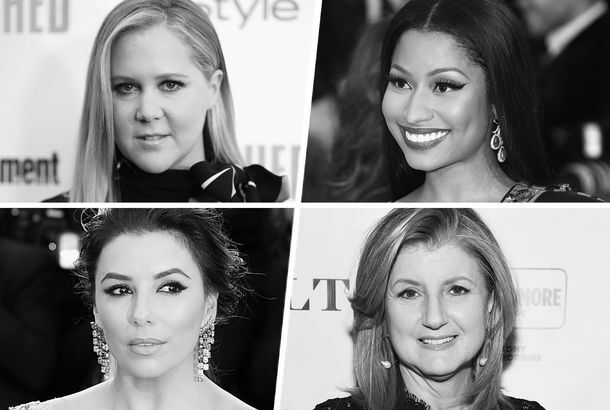 Elisabeth Moss Is the Queen of Peak TVHow The Handmaid’s Tale star built the most enviable résumé in television and discovered her personal feminism along the way. Hulu’s The Handmaid’s Tale Is Your Must-Watch Show This SpringThe adaptation of Margaret Atwood’s novel is intense and instantly engrossing. Liev Schreiber Tells the Real-life Rocky’s Story in ChuckArriving to theaters May 5. Dystopia Comes at You Fast in the The Handmaid’s Tale TrailerThe series premieres on Hulu April 26. The Handmaid’s Tale Is the Latest Dystopian Novel to Become a Best SellerThat Super Bowl commercial worked. 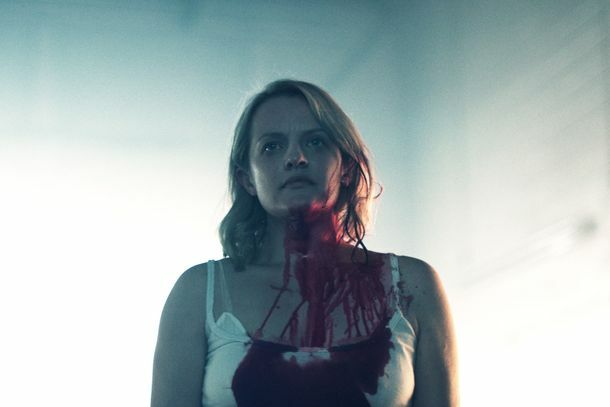 Elisabeth Moss Survives in a Strange New World in a New Handmaid’s Tale TrailerNolite te bastardes carborundorum. Alexis Bledel Cast in Hulu’s The Handmaid’s TaleShe’ll play Ofglen, the handmaid companion to Elisabeth Moss’s Offred. 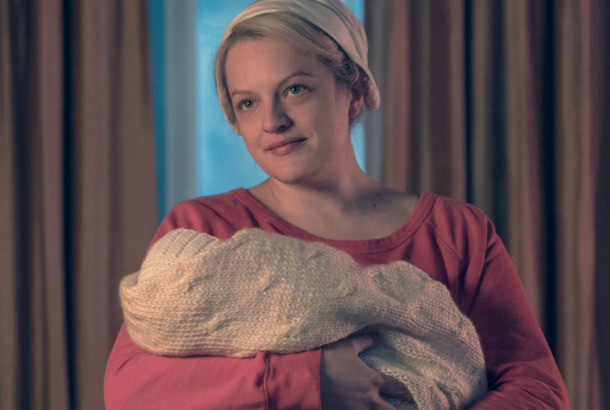 Elisabeth Moss to Star in Hulu’s Handmaid’s TaleMoss will play Offred. GoT’s Gwendoline Christie Joins Top of the LakeCalling it now: The lake did it.